Topper Cam Lock Company is a leading cam lock manufacturer in China, specializing in designing and manufacturing cam locks for many years, providing various types of cam locks including tubular, flat key, digital combination, pin tumbler and disc tumbler cam locks, which are made of high quality materials, like zinc alloy, brass, stainless steel, etc. Topper Locks is located in Xiamen City, Fujian Province, China, where there is good harbor and convenient transportation. 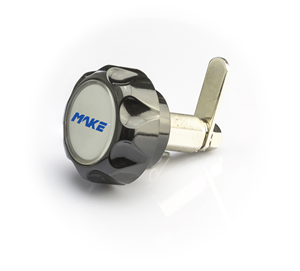 Topper is one-stop cam lock solutions partner for global customers. Plum pin tumbler refers to that internal lock pin controlling lock to rotate is copper billards. 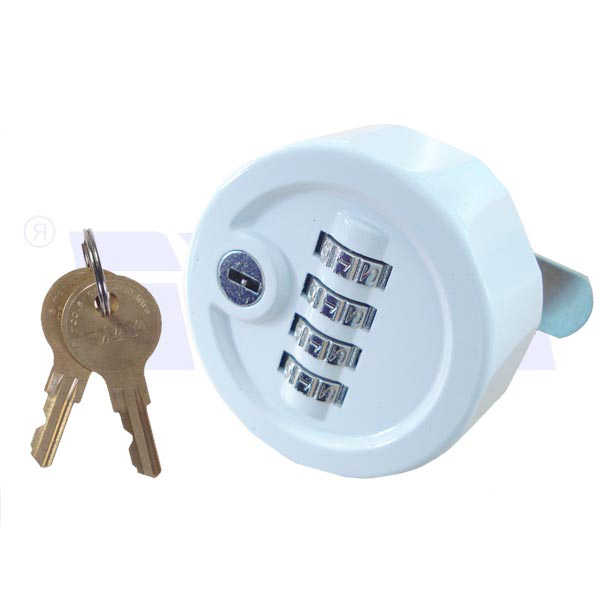 Plum pin tumbler lock has small dimensions and it is one of the most commonly used locks in industry and business. There are seven billards and the lock can match with nearly ten thousands kinds of locks, having high security. 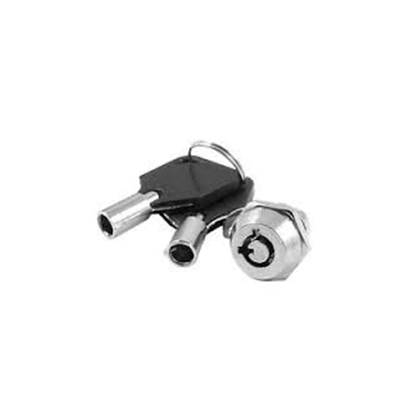 Plum pin tumbler lock is usually made of zinc alloy or copper. Blade lock is that the internal lock which controls lock to rotate is metal blade (usually made of copper and stainless steel. 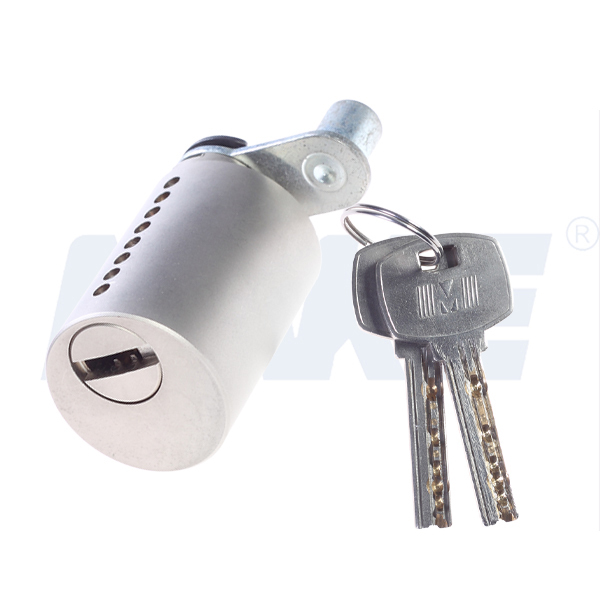 Blade lock has simple structure, easy for being processed. 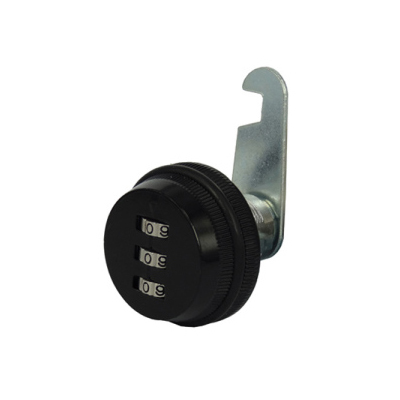 The lock is commonly used for mail box, file cabinet and tool cabinet. Key combination ranges from dozens of kinds to two hundred kinds. The raw material is zinc alloy. The cylinder of triangle lock is solid triangle, linear and square. Their key is common. Triangle lock is widely used for industrial equipment. 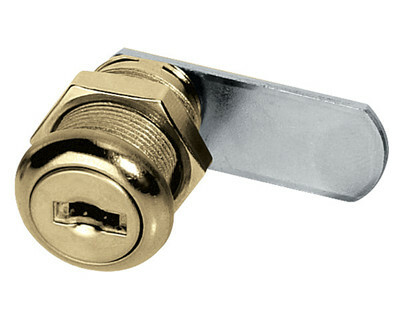 The main raw material is zinc lock. Stainless steel is also available. 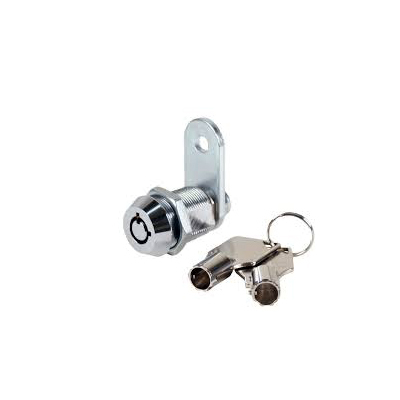 Anti-theft cam lock is a kind of magnetic pin tumbler lock which is installed easily. 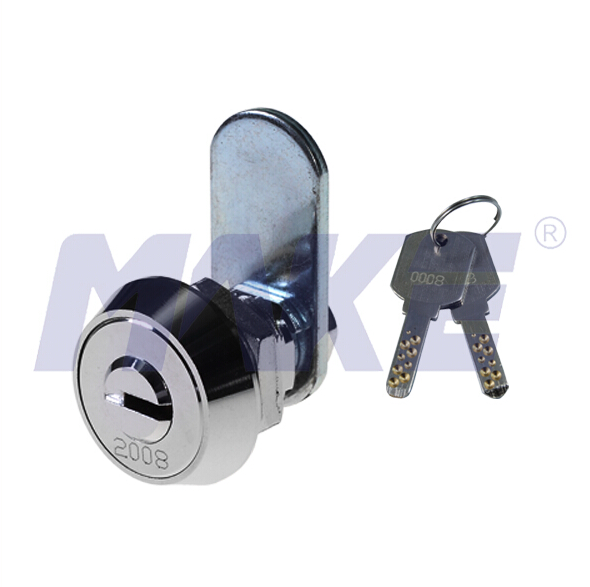 The lock is made of permanent magnet materials, having small volume and strong magnetic force. The lock has permanency and reliability. 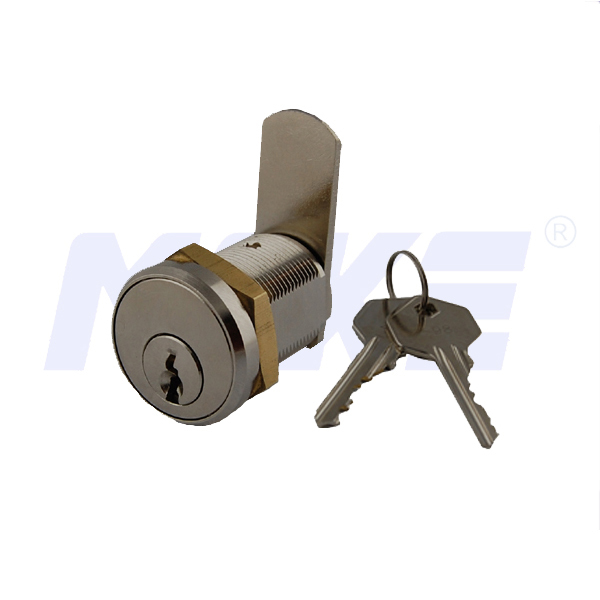 The cylinder of lock is made of zinc alloy. 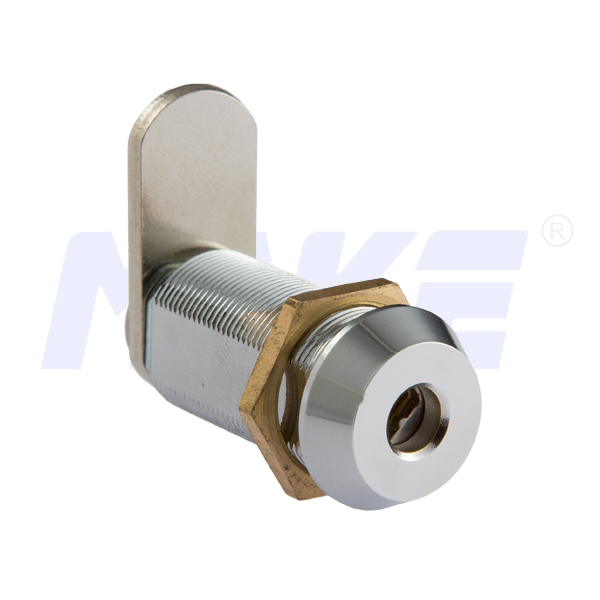 The lock can be matched with three-point pin and torque link, realizing performance of connector lock.